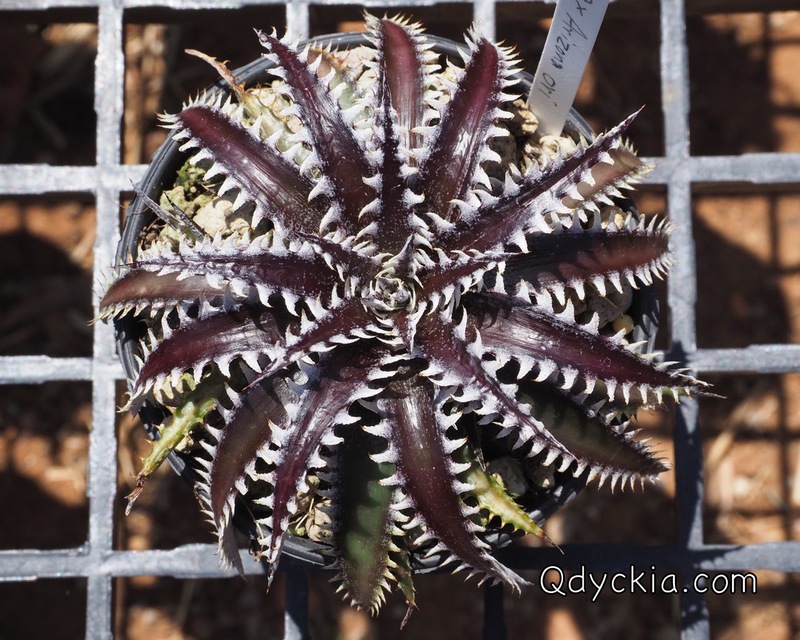 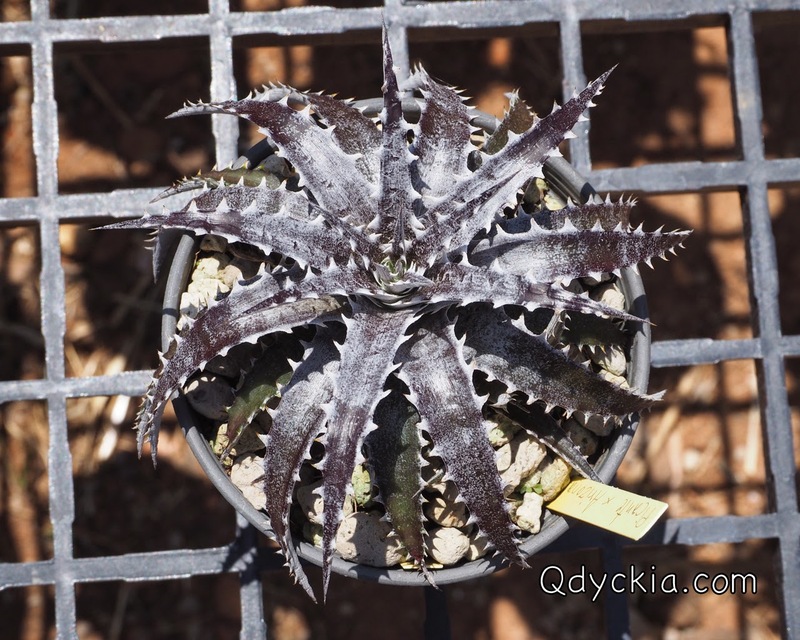 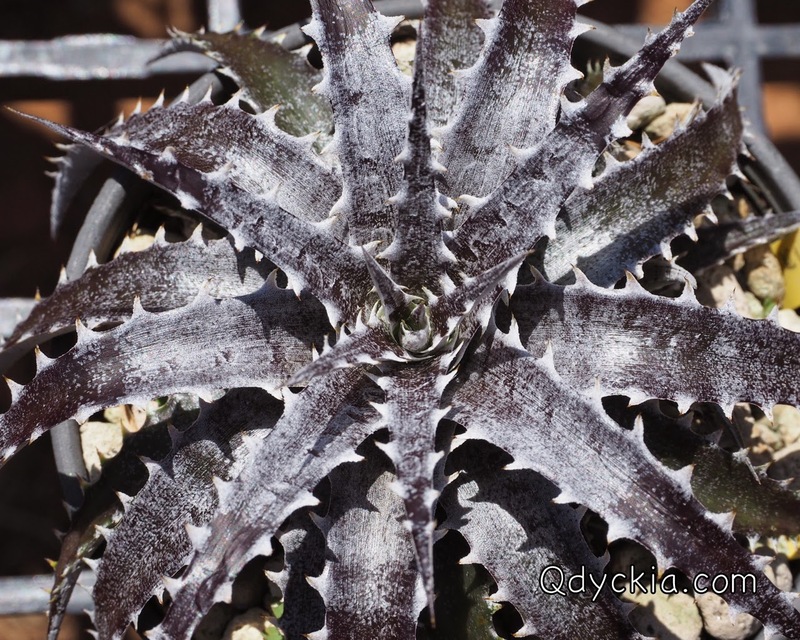 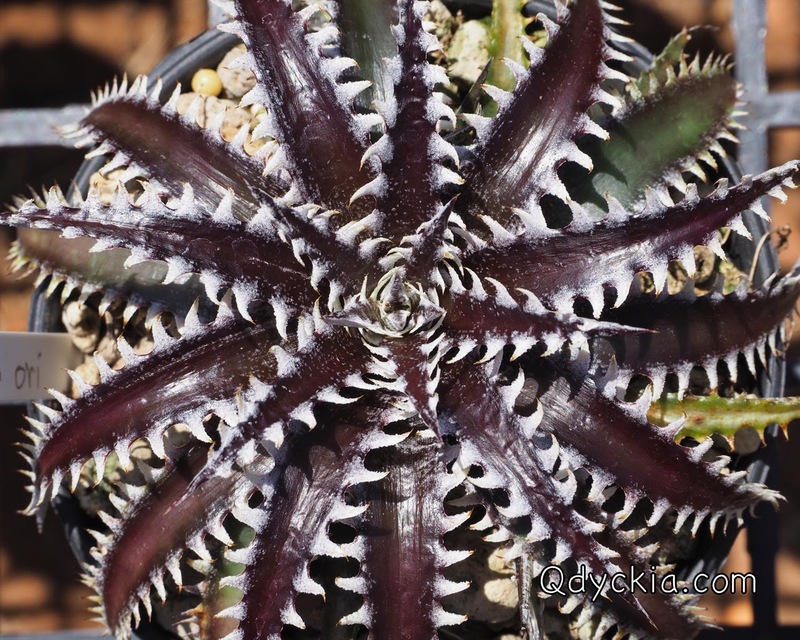 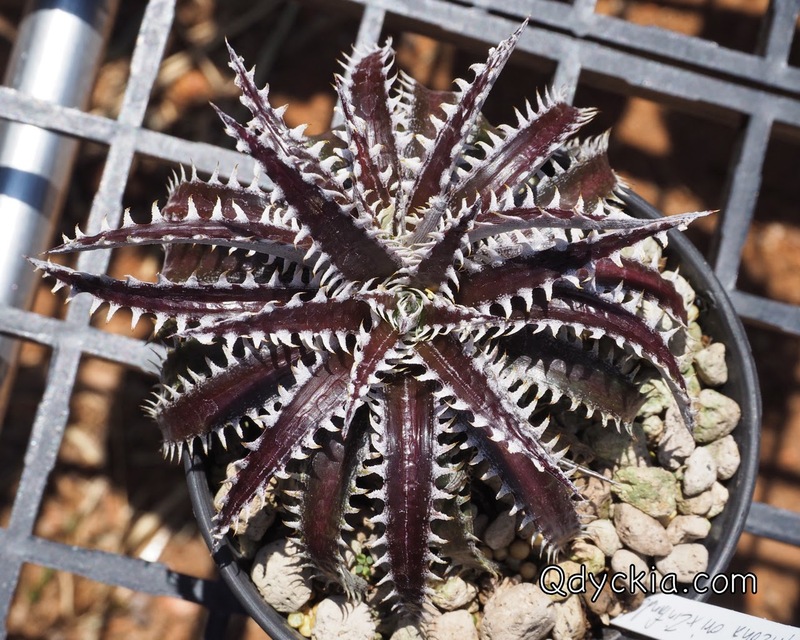 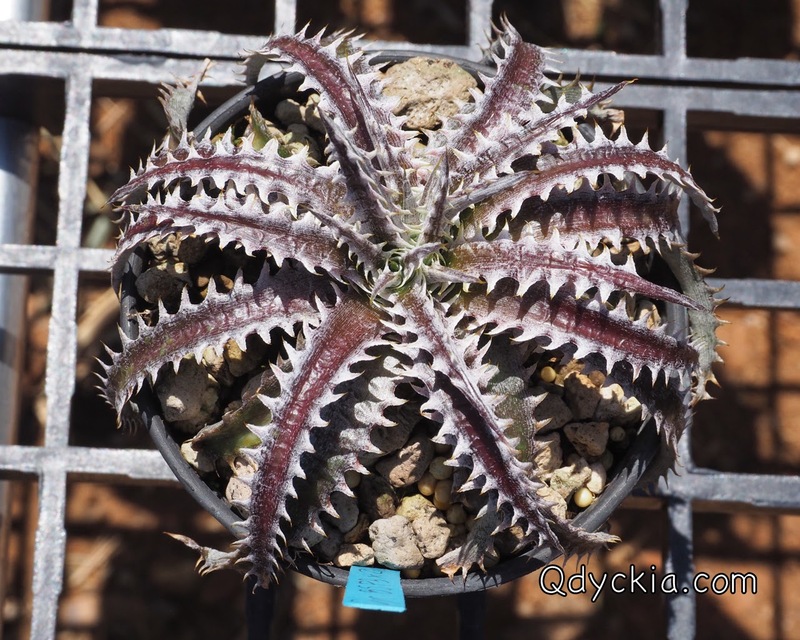 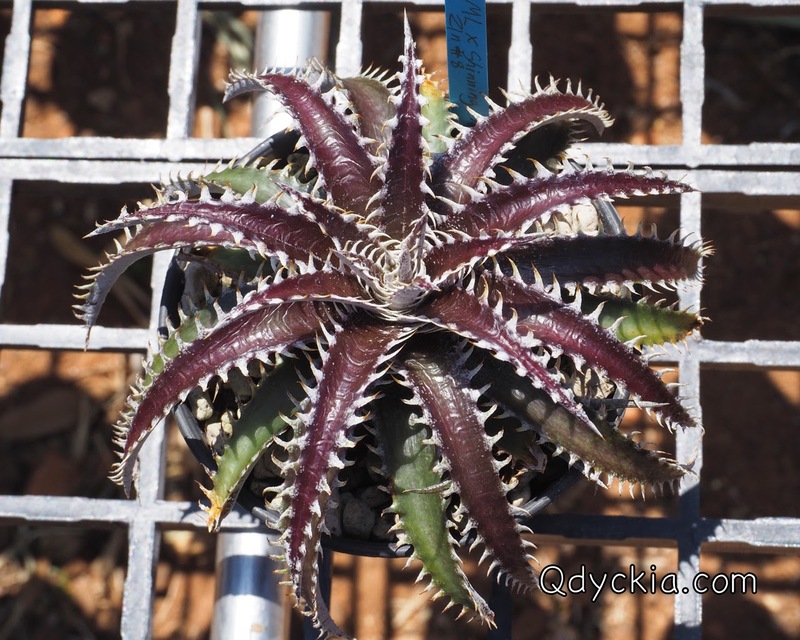 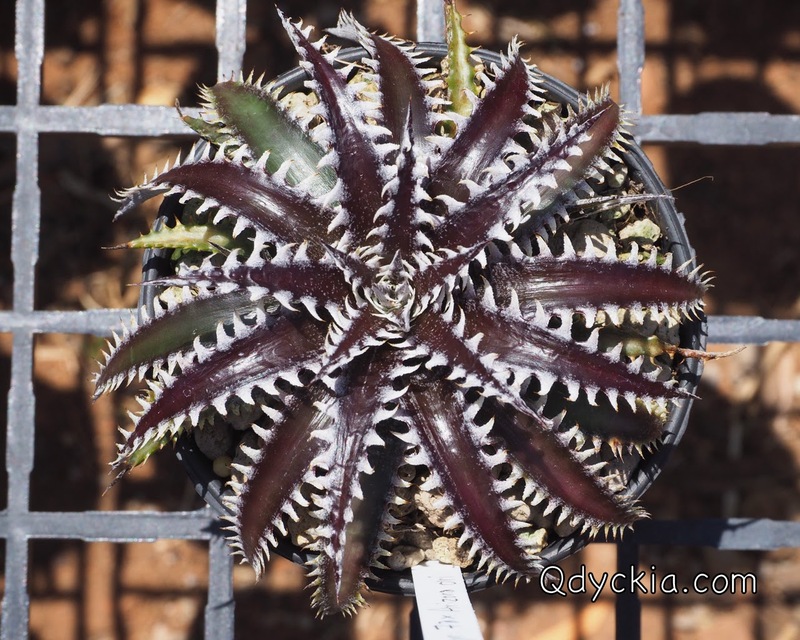 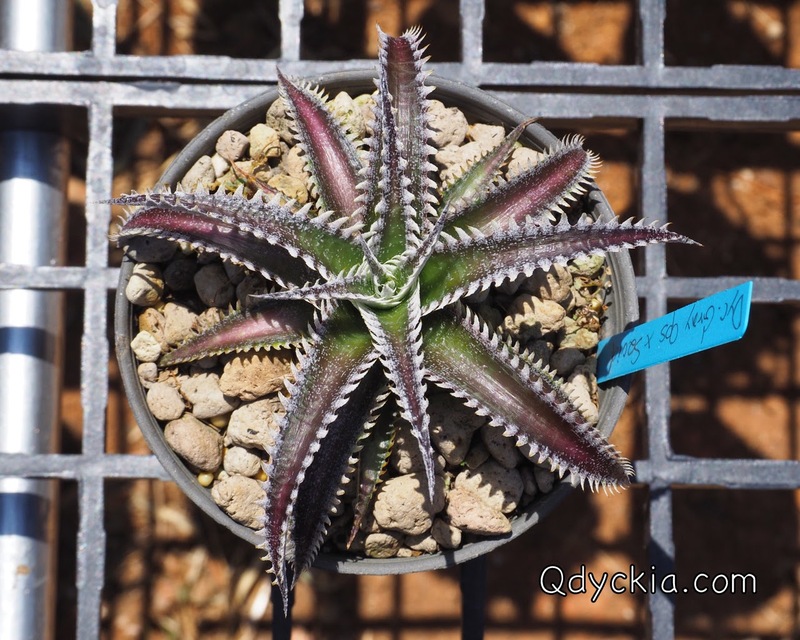 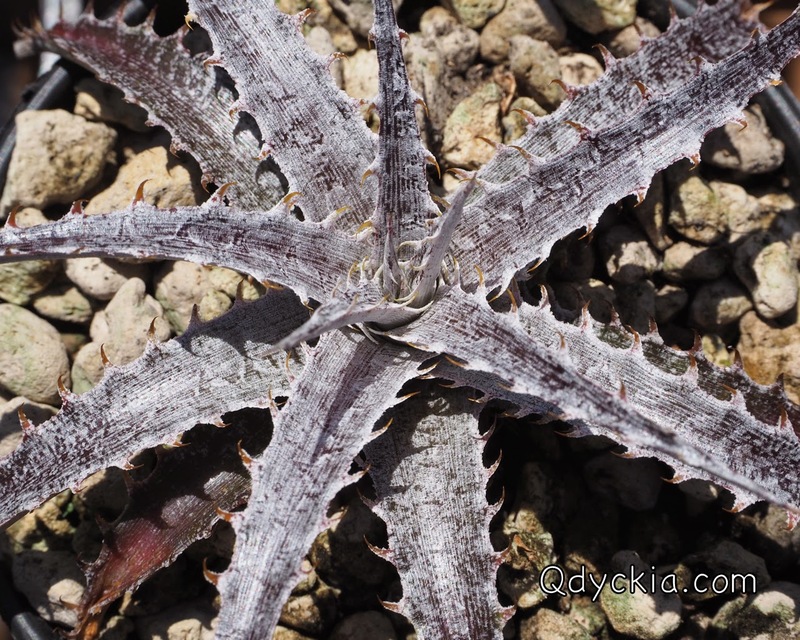 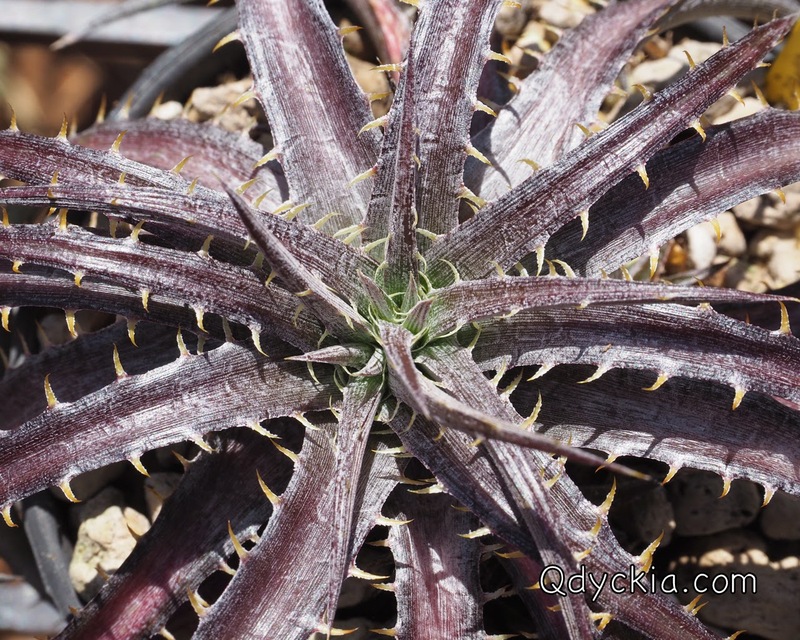 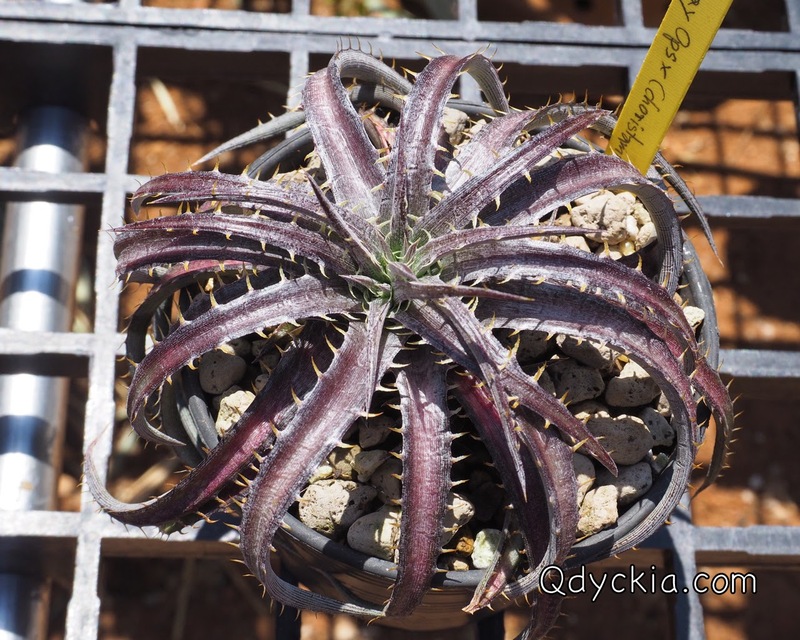 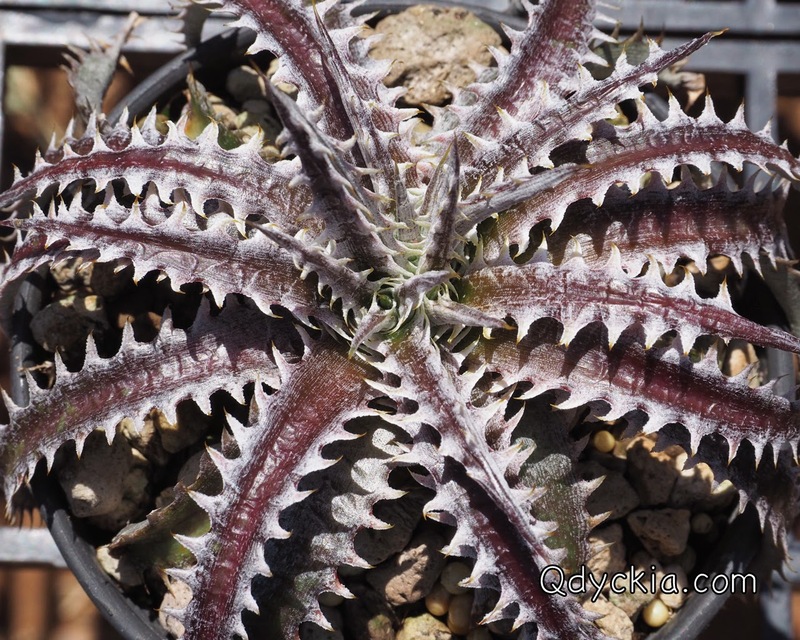 Good morning everyone, today I will show you some beautiful Dyckia hybrid from Qdyckia. 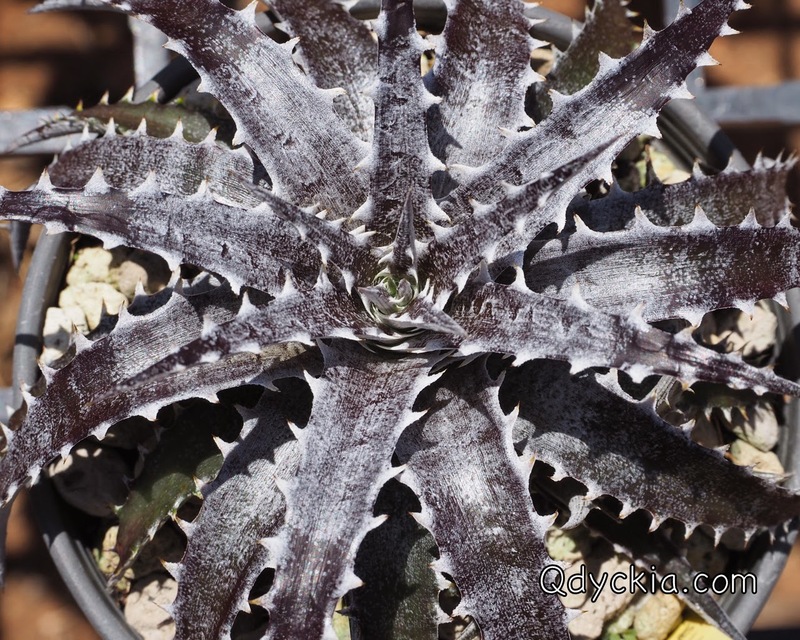 This cross has only one plant. 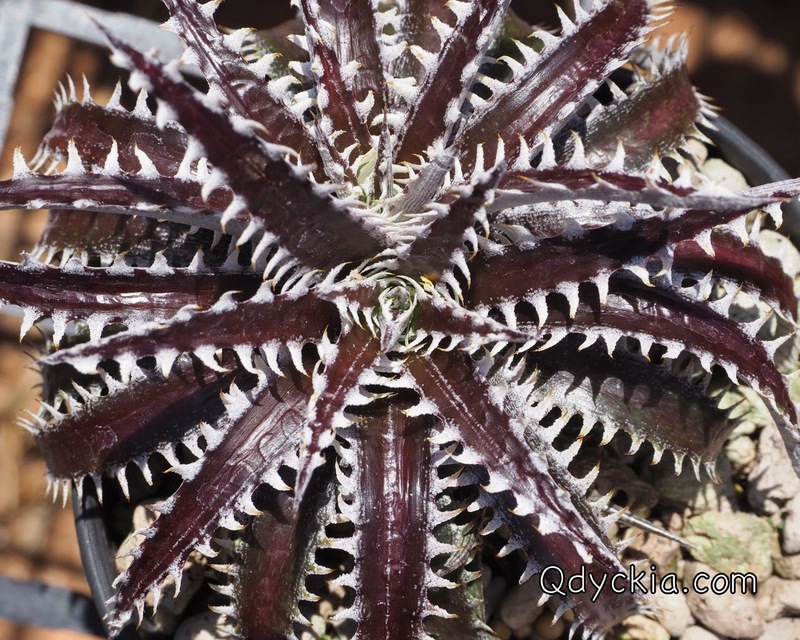 Dark leaf with white teeth and nice trichome. 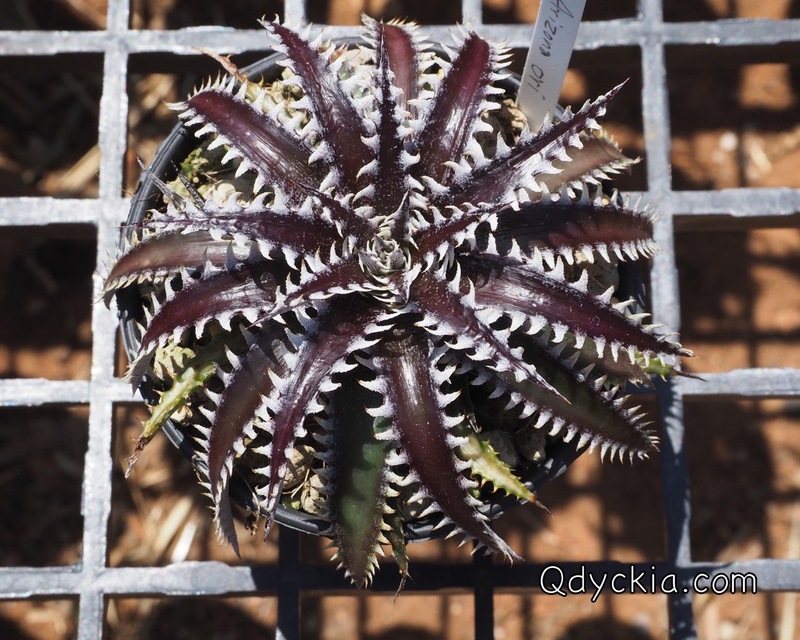 One of the most beautiful Hybrid from Qdyckia. 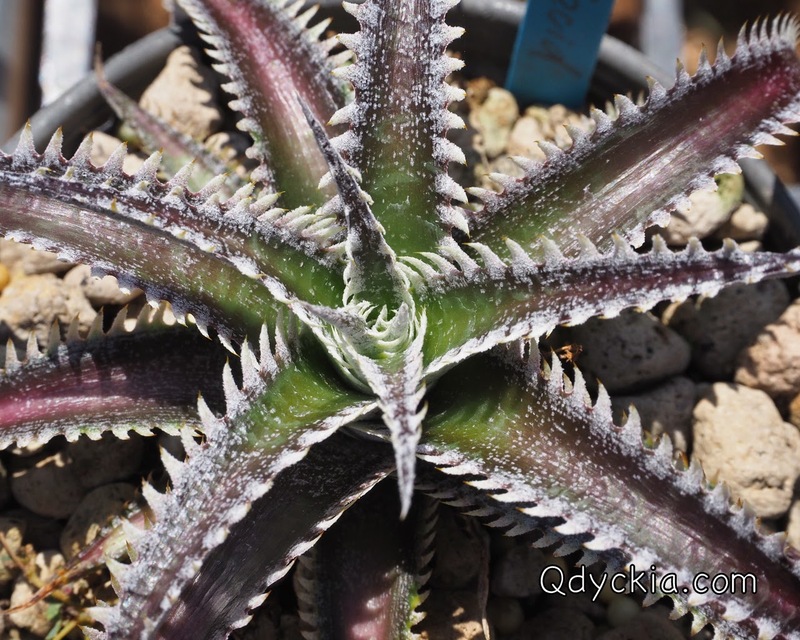 Perfect form with nice white teeth. 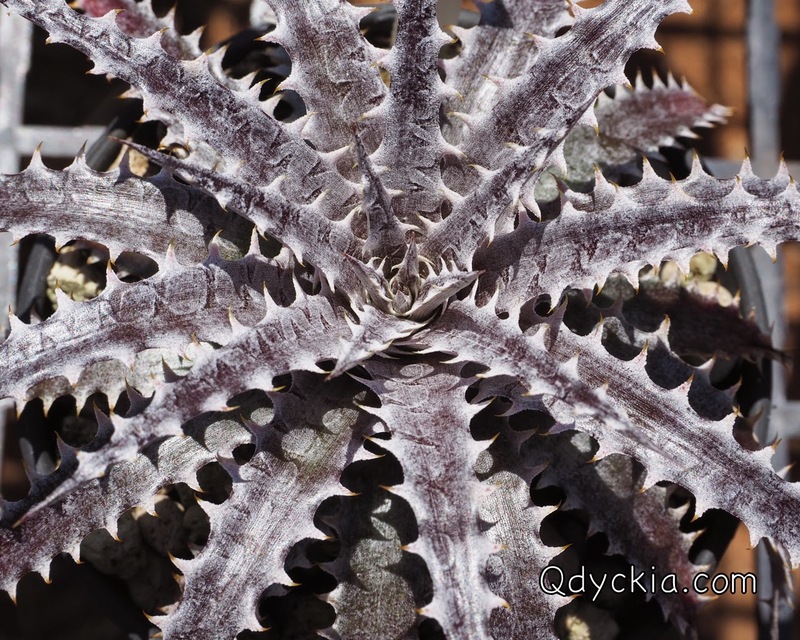 One more shot, take a closely look. 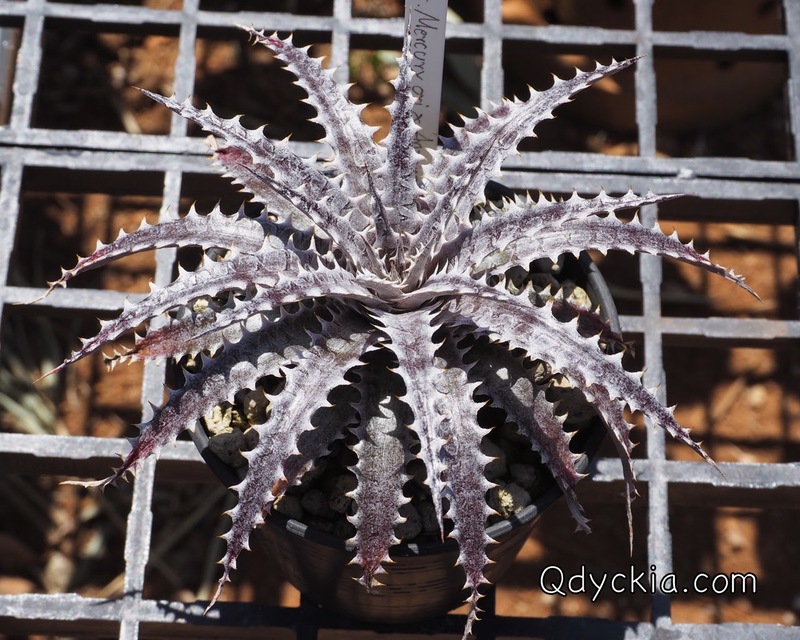 Dyckia Arizona original clone X Zinfandel F2 # 8, small form. 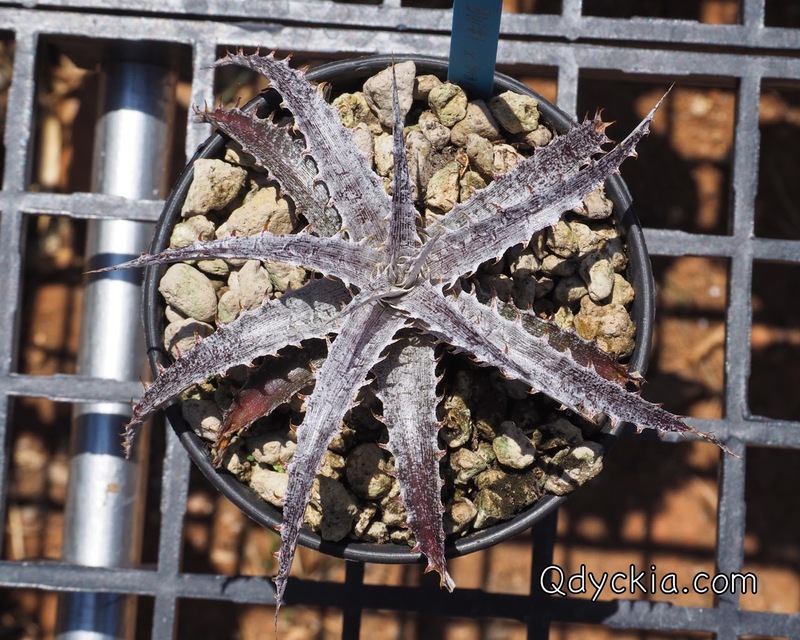 Dyckia (marnier-lapostollei X Shinning Star) X Zinfandel F2 # 8, very nice plants. 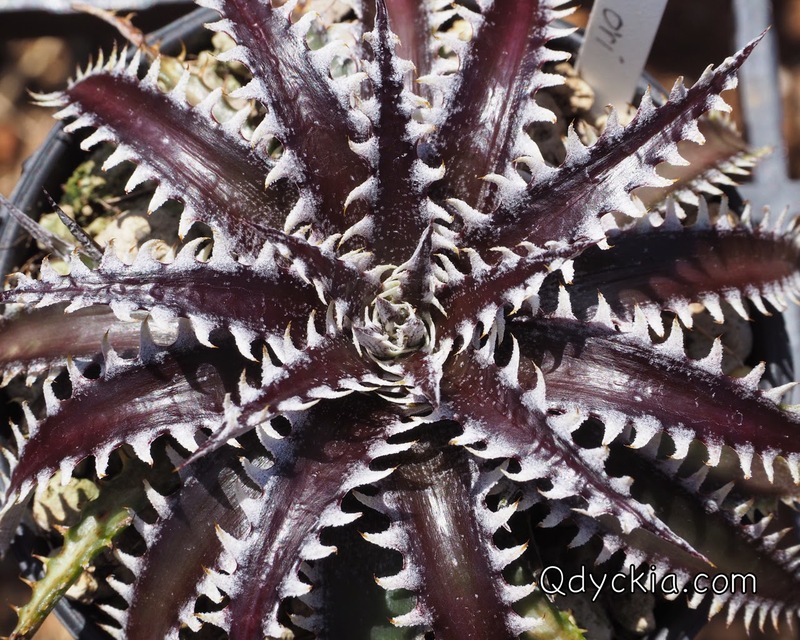 Great white Dyckia with nice trichome. 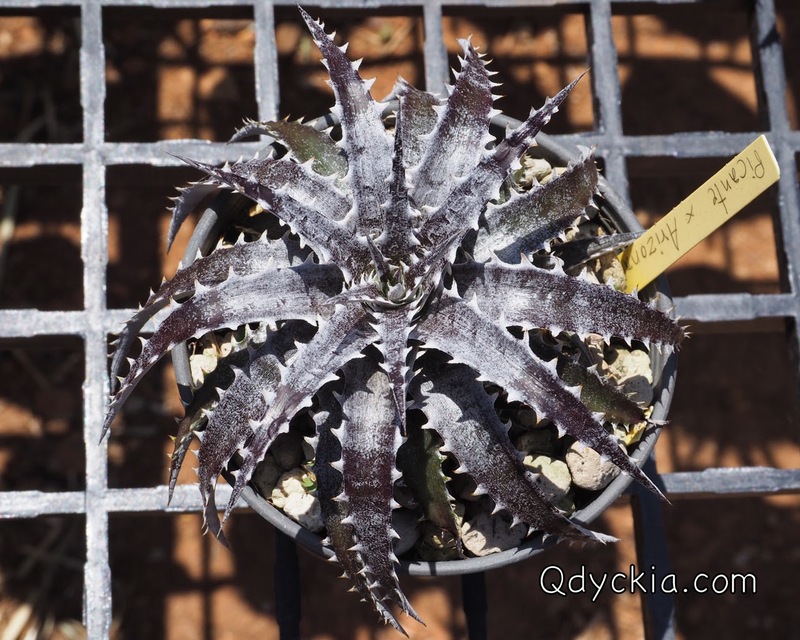 Those are some plants that would be on sale in Qdyckia store eBay 10th Feb 2015, see you there.